Alright.... the project „Carbon“ will continue shortly.. This looks mega! If you sort this one I may well have to drive to Switzerland for you to do mine! MAFFA wrote: This looks mega! If you sort this one I may well have to drive to Switzerland for you to do mine! Did I already say I love carbon? +1 should have come out the factory like that. 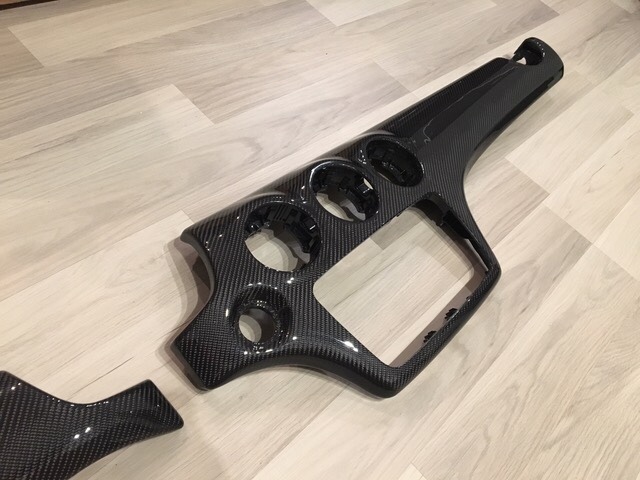 Cant wait to see it in the car. 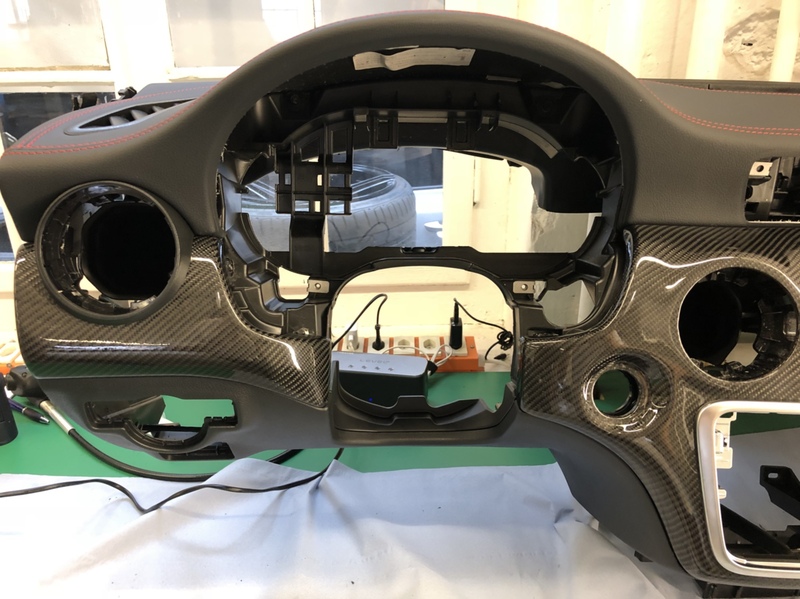 Tomorrow‘s the big day and we will try to put in the new dashboard with the carbon on it. 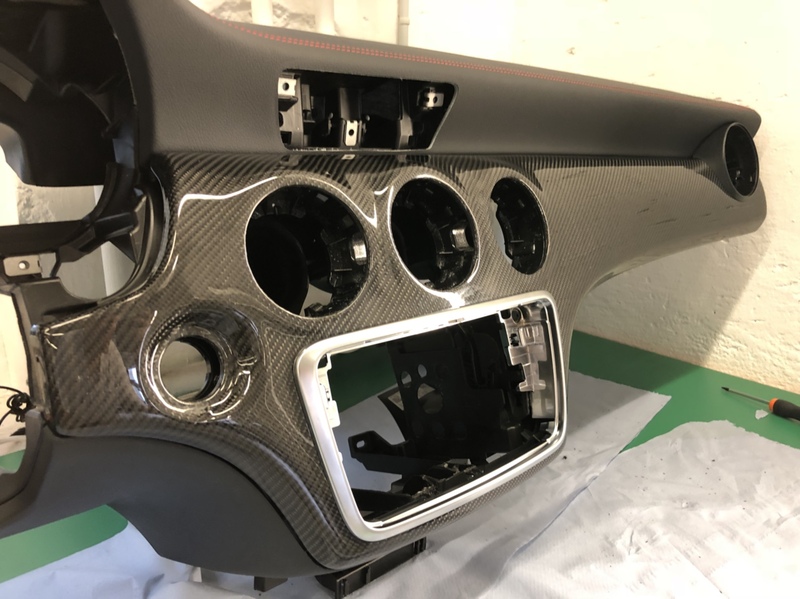 Platinnum wrote: Tomorrow‘s the big day and we will try to put in the new dashboard with the carbon on it. Nice wheels, Good luck with the dash. Can't wait to see it all finished.